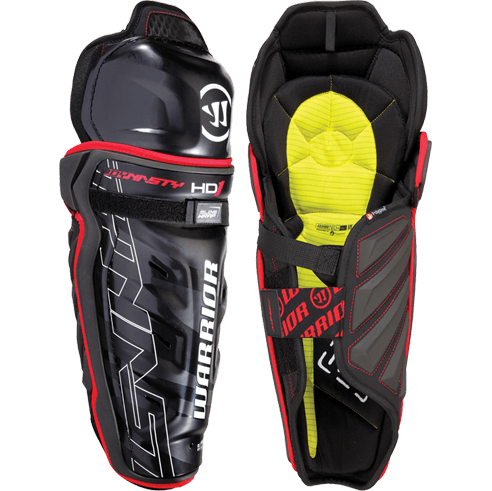 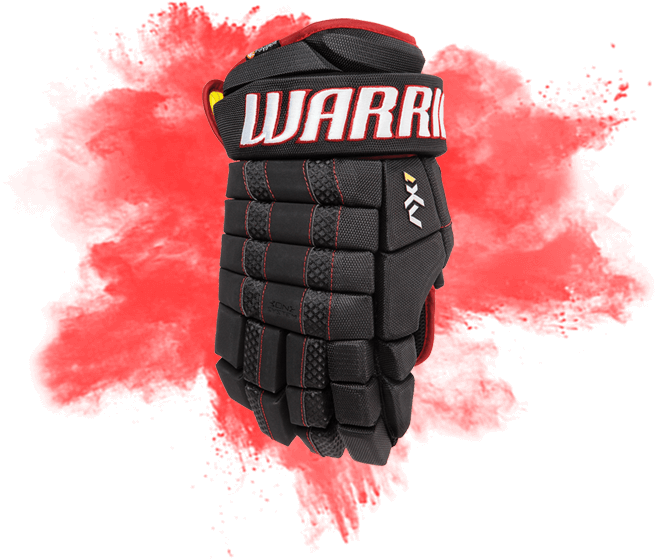 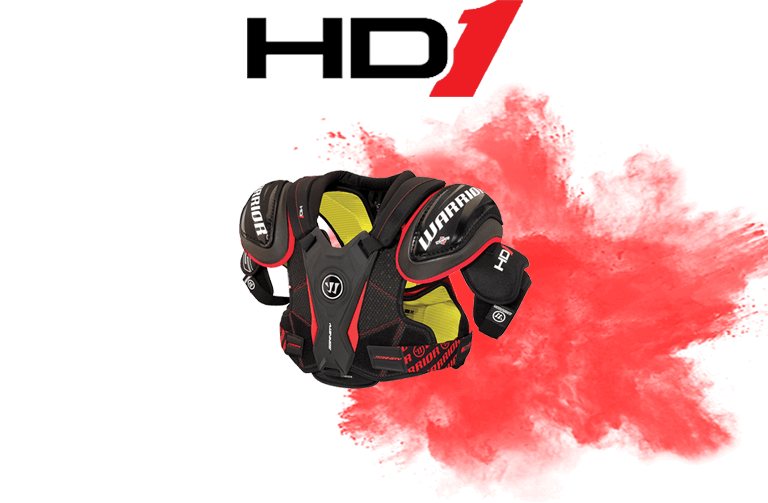 The Dynasty features the new HyperDrive (HD), an engineered kick-zone with an easy flexing mid-kick point that adds measurable velocity to slap shots and one-timers. 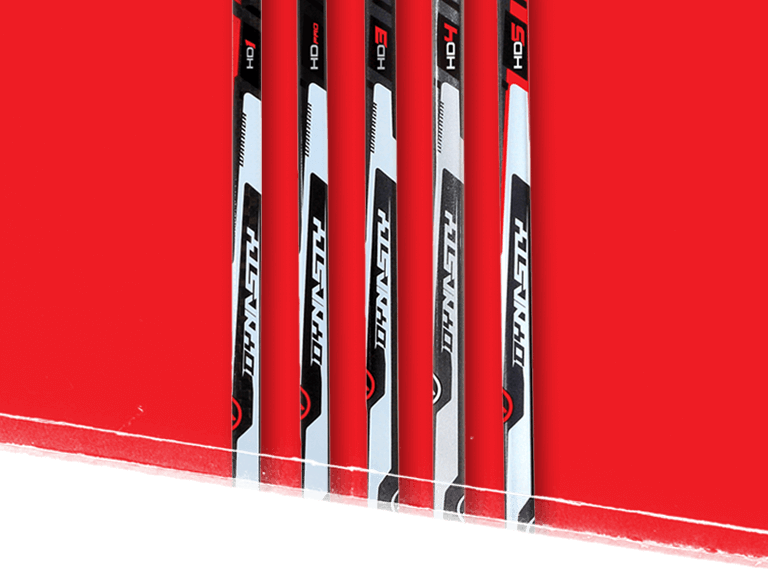 Constructed from a unique blend of carbon fibre and toughened epoxy that are thermoset cured for maximum shaft strength, the Dynasty is an unparalleled combination of power, feel, and response. 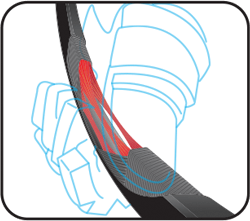 Our engineered kickzone, the HyperDrive (HD) unleashes power with an easy flexing mid-kick point for improved velocity on slapshots and one-timers. 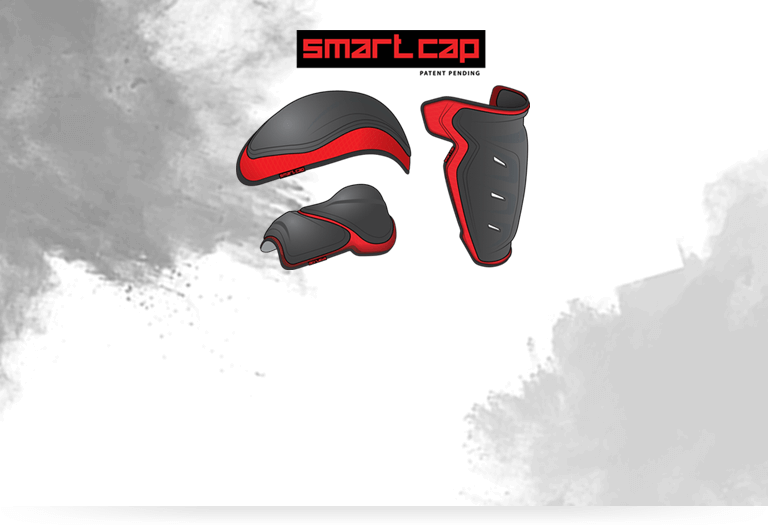 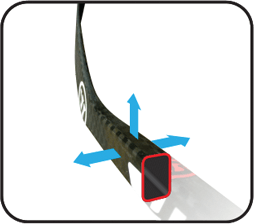 Strong Arm Taper geometry is wide and resists torque to imrpove power transfer and accuracy when firing slap shots and one-timers. 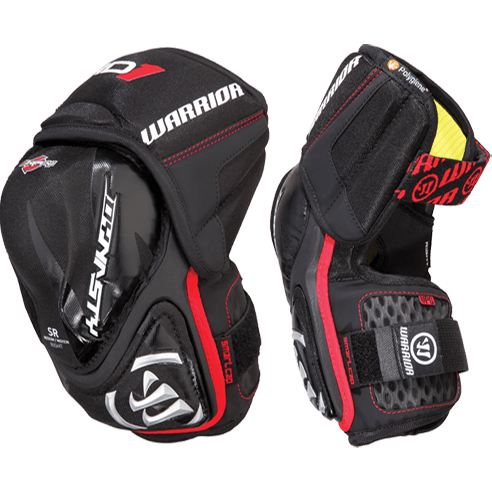 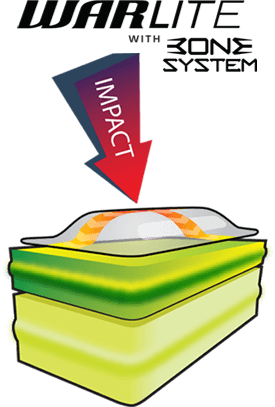 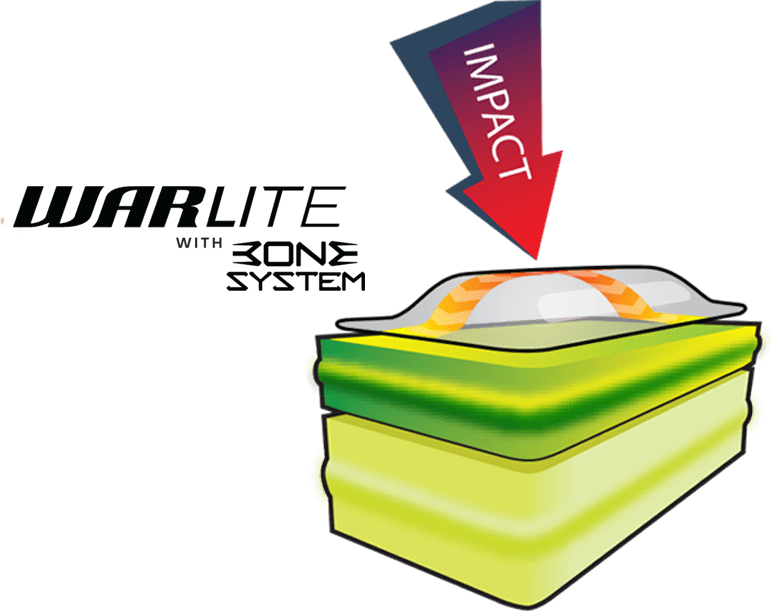 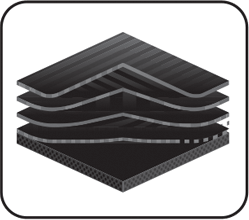 High performance dual density foam blend offers the most protective, comfortable, and lightest mix of foam.